Personal Protection, Commercial Security, Police, Military & Private Security Firms. 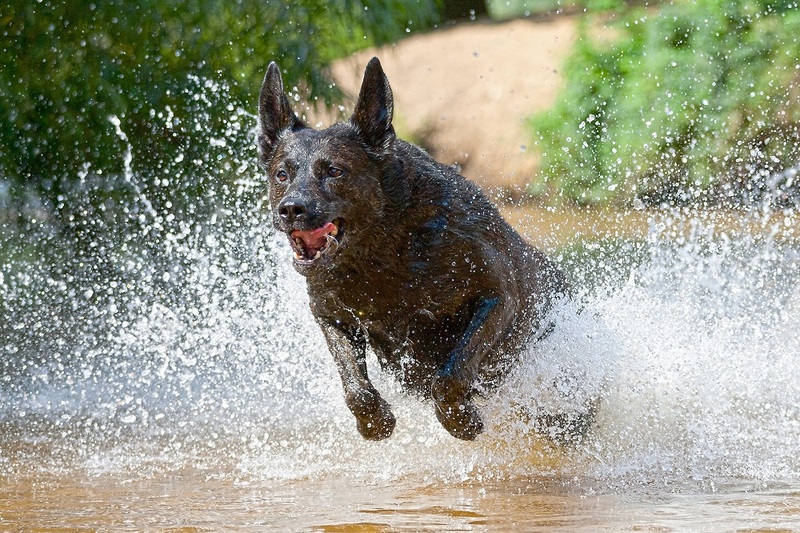 Our dogs are bred from the highest proven quality European working line adults. 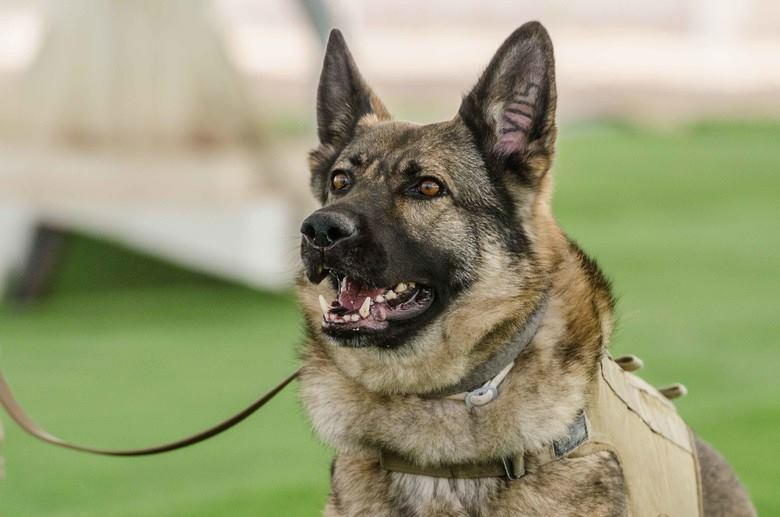 We train our dogs for clients worldwide including United States, Canada, Australia, New Zealand, Asia, Europe & South Africa. 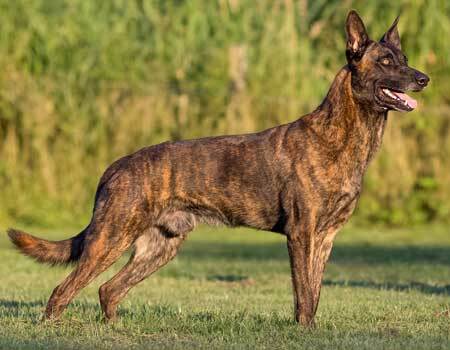 Belgian Malinois thrive as working dogs and excel in the police force, military and security sector. 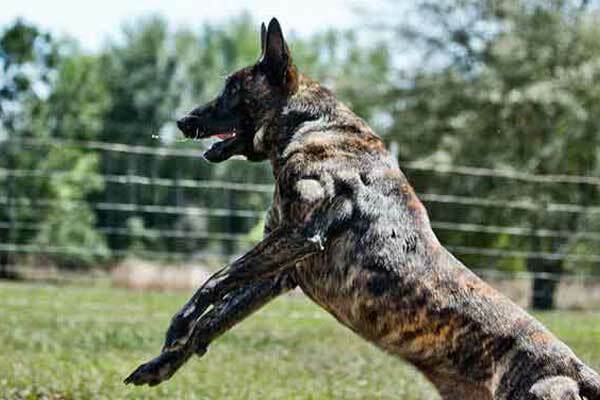 Slightly more aggressive than similar breeds & ideal for energetic owners in adult only homes. 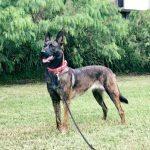 Dutch Shepherds make great personal protection dogs. 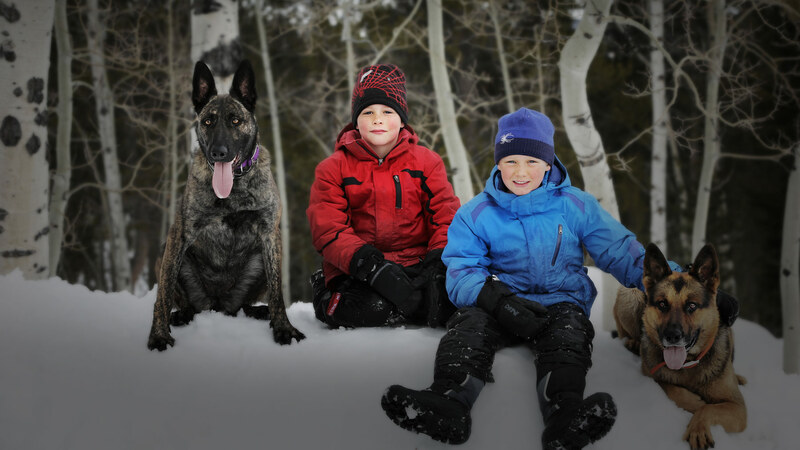 They are family friendly due to their natural instinct to protect loved ones. 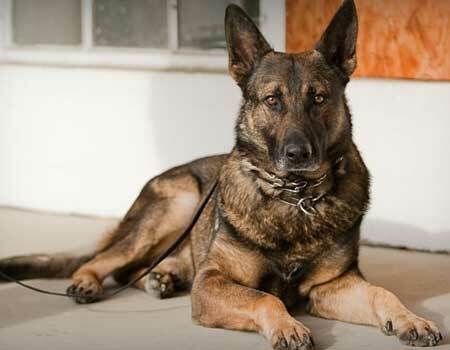 Popular with police for tracking and scent work, crowd control and apprehending violent offenders. 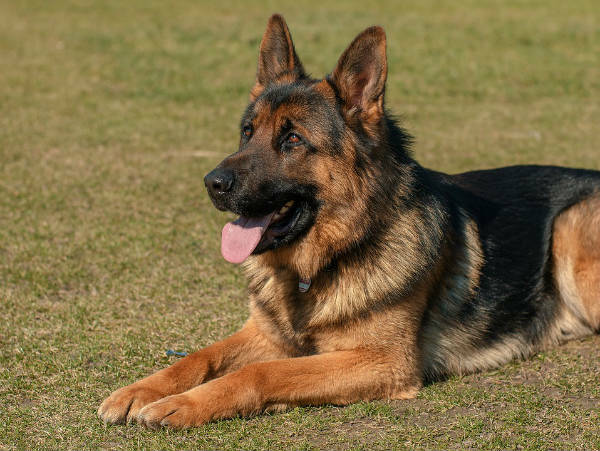 German Shepherds are powerful, loyal and devoted family pets. 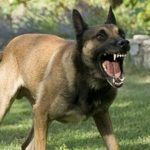 They are the ideal guard dog for home protection. Content with daily walks and playing fetch in the garden, they require less exercise then similar breeds. The training process can be customized to your needs and requirements. 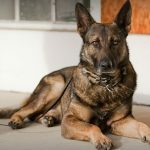 We train security and protection dogs to the specific requirements of police canine units, airport security, the military, commercial & residential property owners, security patrol officers and many more sectors. 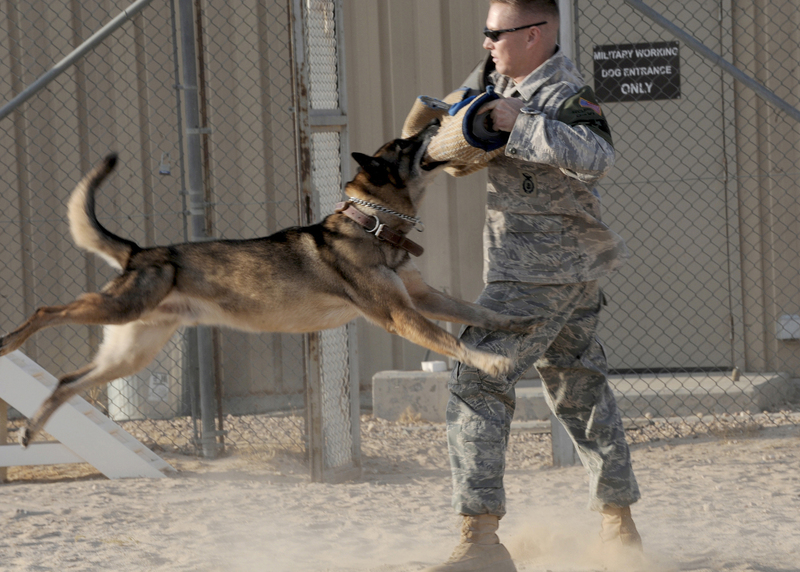 Our security dogs begin training when they are puppies and are exposed to many different environments ensuring they are ready to handle any situation.